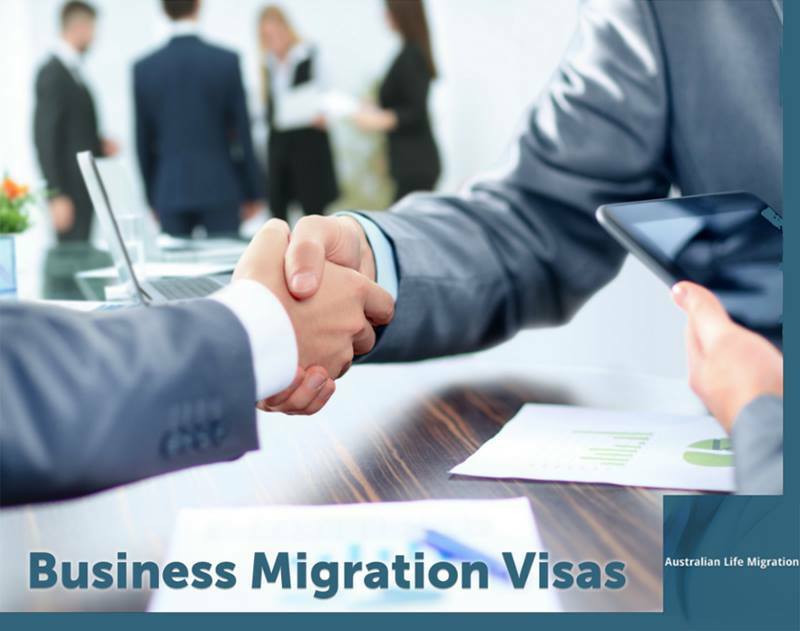 Business minded individuals can apply for a Visa to conduct short business visits, establish or manage a new or existing business, or invest in Australia. Business Visas include Provisional Business Visa Holders, Business Talent Visa Holders and Investor Visa Holders. The Business Innovation and Investment Programme is for applicants with a strong business background who wish to migrate to Australia and to invest or establish a business in Australia. Most migrants will initially migrate on a temporary provisional visa for a minimum of 4 years. On achieving required business or investment criteria, they may apply for a permanent visa. Some business applicants may be eligible to apply directly for a permanent visa. There are regional opportunities for migrants with lower visa eligibility criteria. All applicants for Business Skills (Provisional) are required to sign a declaration agreeing to meet certain requirements of their visa after arrival in Australia. All applicants for Business Talent (Migrant) Visas are required to sign a declaration agreeing to meet certain requirements of their visa after arrival in Australia.